The shop itself is small, but undoubtedly luxurious. Seating is provided in the form of plush leather and suede covered couches. 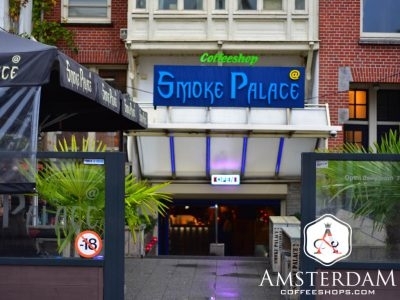 The cannabis menu is connoisseur grade at this coffeeshop, as all Green House Amsterdam locations. 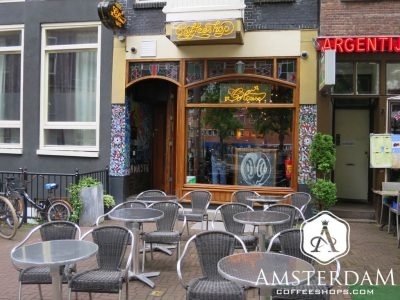 Tweede Kamer is noted for a quality cannabis menu, something not unexpected given this shop is owned by the same people that built Dampkring. Likewise, they offer a diverse variety of weed (flower) and hashish options. They also serve great coffee. 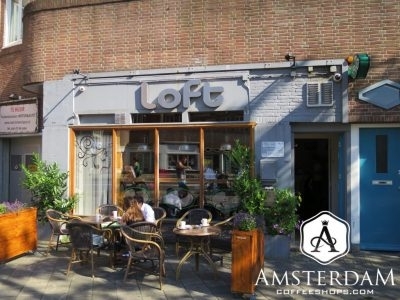 The same group that owns Siberië Coffeeshop also owns the Loft. The management is quite serious about their cannabis menu. On the weed side, expect a mix of high quality strains, including some contemporary items. The hash side is also formidable. 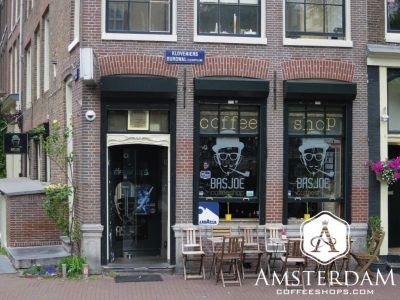 Basjoe is well known for its selection of marijuana edibles. You’ll notice a large chalkboard behind the counter, which displays their extensive list of offerings. 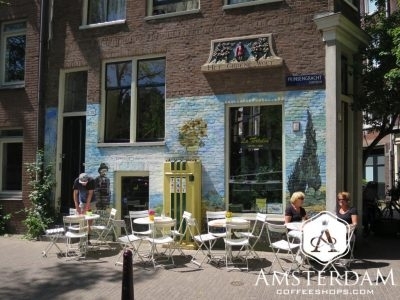 This shop is also known for its gourmet coffee and tea selections. This shop is really a take-and-go. The management has a sister bar/cafe/restaurant across the street called Kashmir Lounge, which is large, luxurious, and stunningly beautiful. If you stop here for weed, we recommend crossing the street to smoke it. 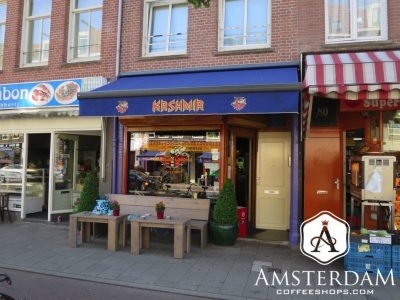 This coffeeshop is owned by the proprietors of Siberië, The Loft, and De Supermarkt. The management has been quite serious about weed, often focusing on the more contemporary high-potency strains. 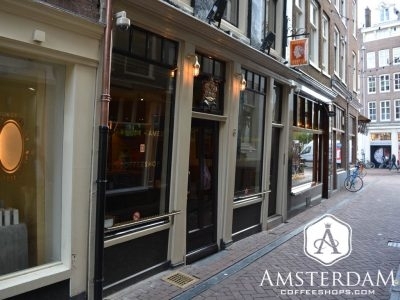 All four are regarded as connoisseur coffeeshops. 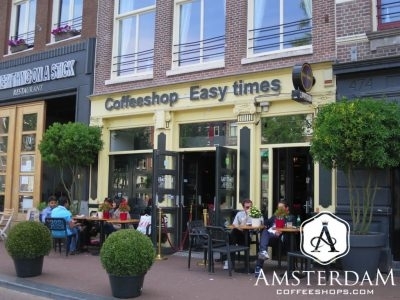 The cannabis menu in Easy Times Coffeeshop is quite extensive. They tend to list well over a dozen strains on the flower (weed) side, typically a mix of contemporary and old school strains. Though not as extensive, their hash menu is formidable. The name La Tertulia translates from Spanish as "The Salon". This appears consistent with this vibe they are trying to cultivate in this place. 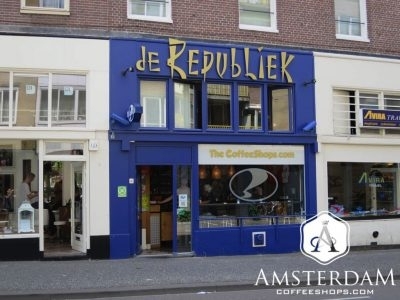 When you walk in, you will find a bright and open split-level coffeeshop. 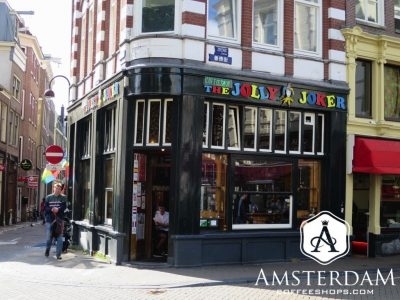 The Jolly Joker coffeeshop is very traditional in its decor. There is a lot of wood inside; bar, tables, benches, trim. It all has a very "corner bar" feeling to it. Not a lot of frills, so much more traditional Dutch.